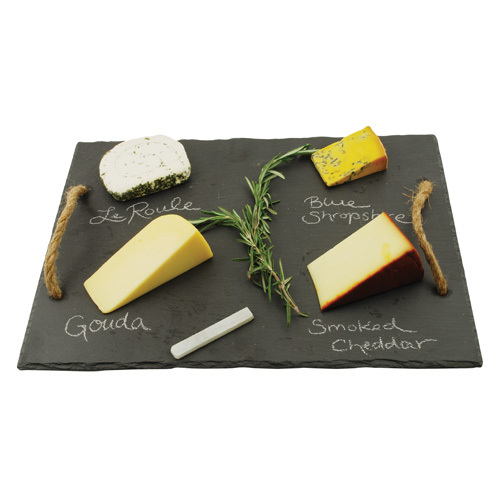 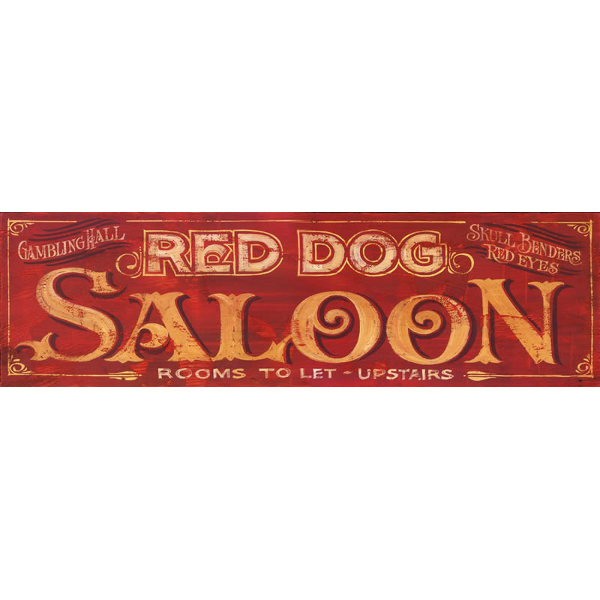 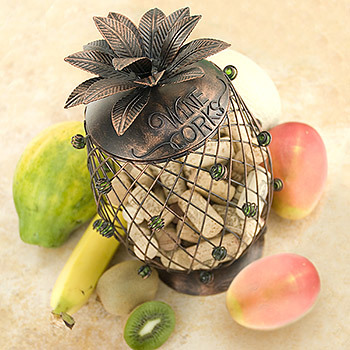 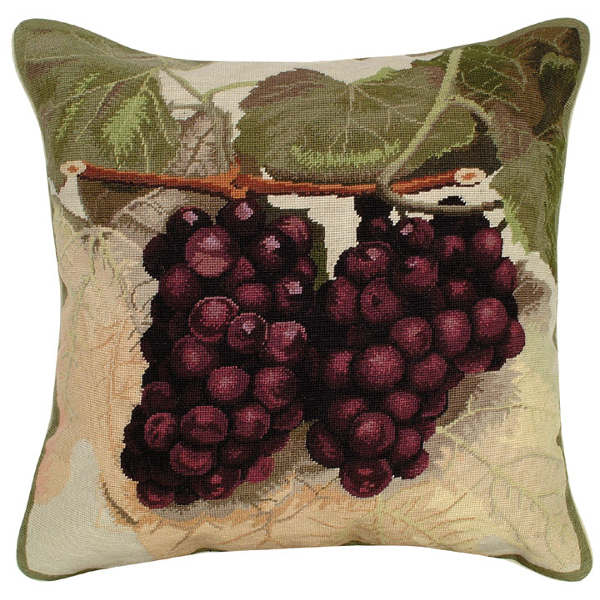 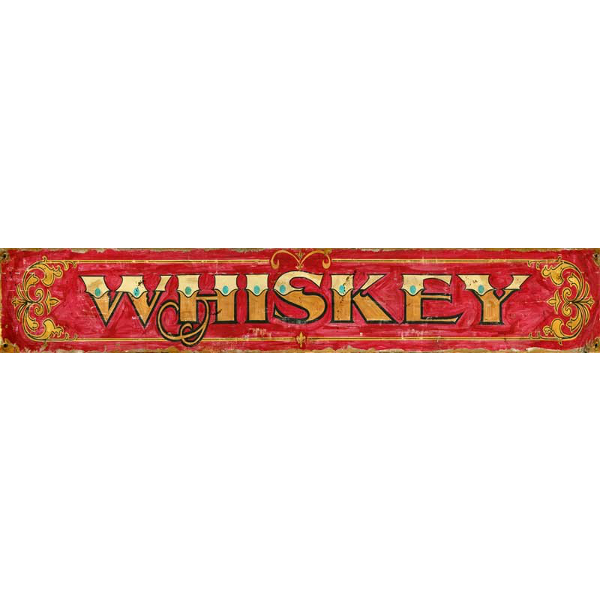 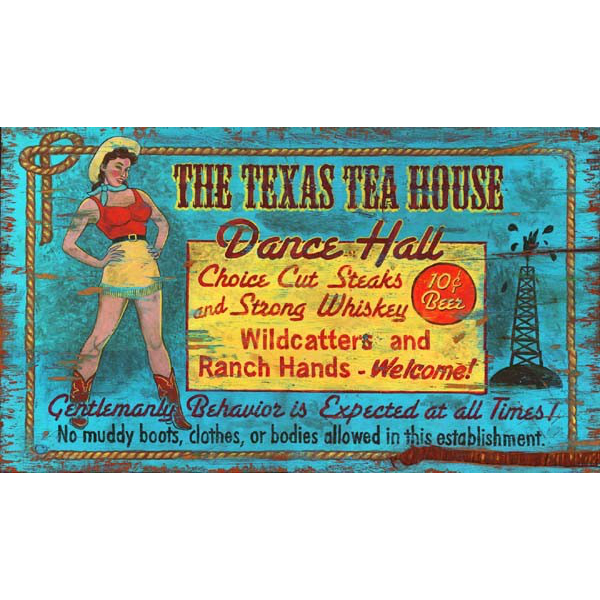 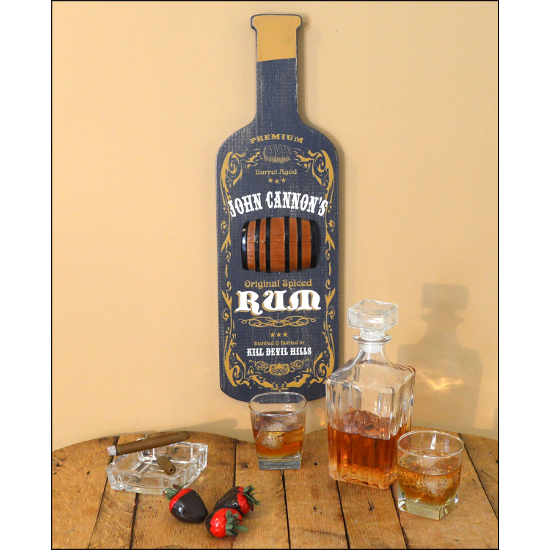 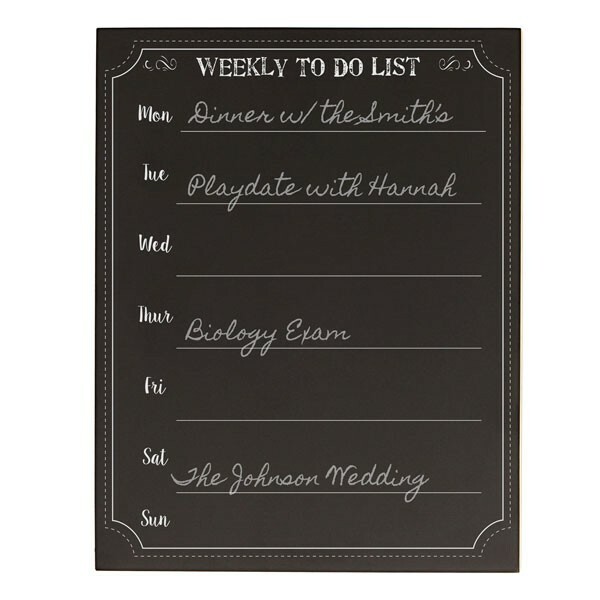 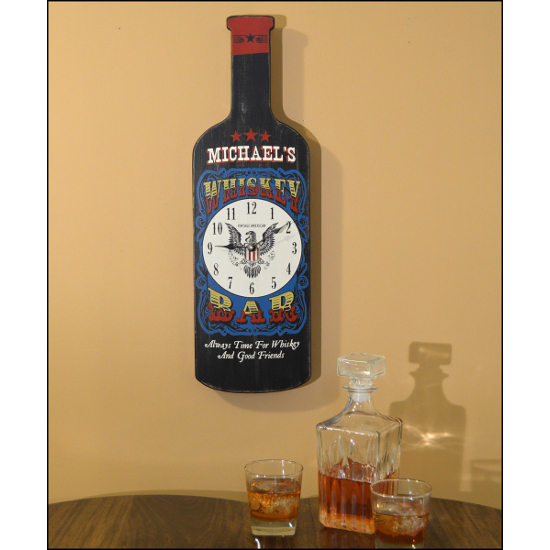 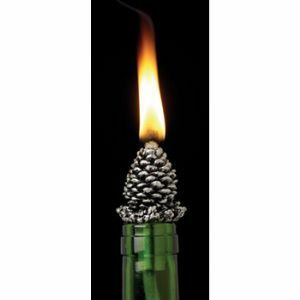 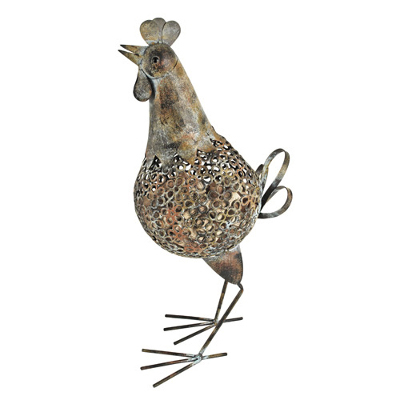 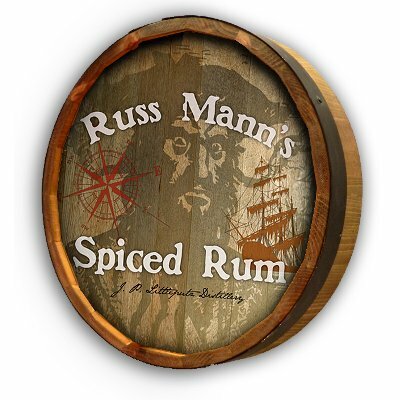 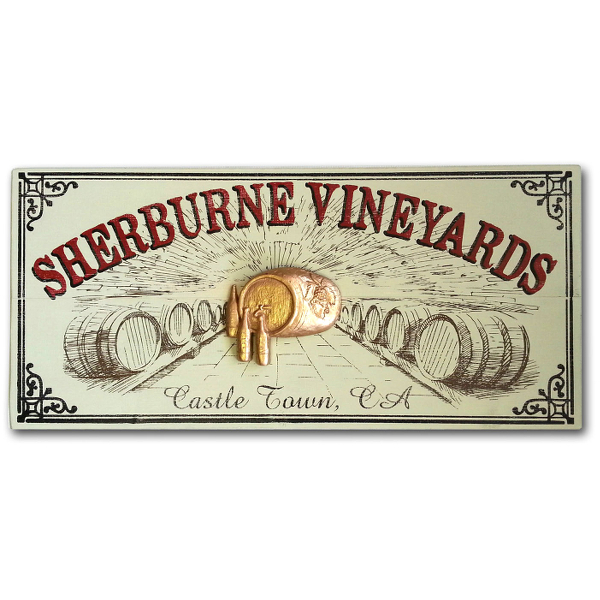 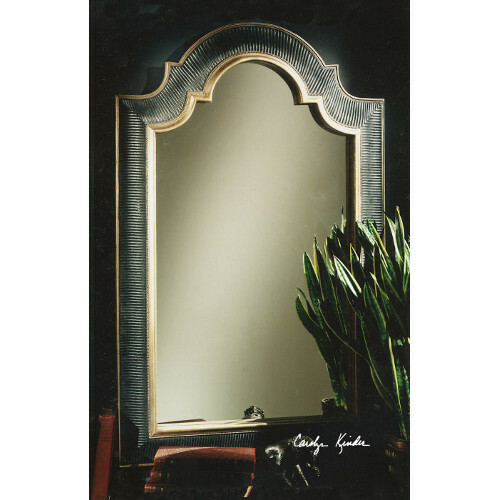 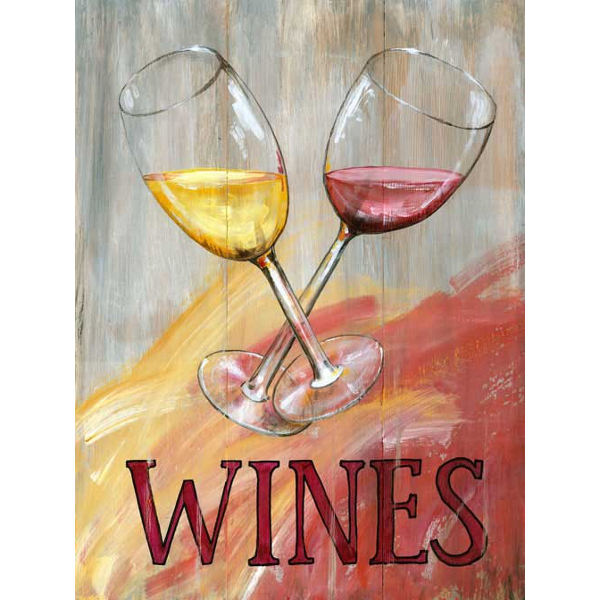 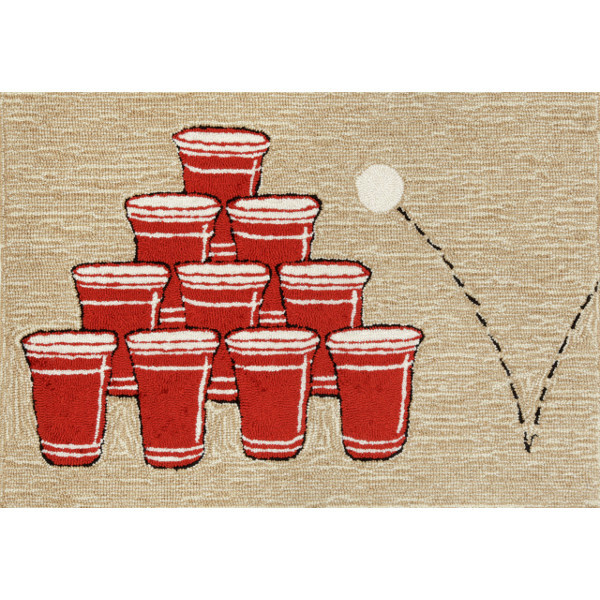 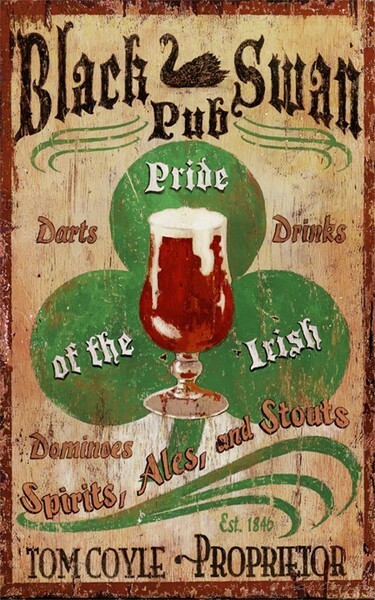 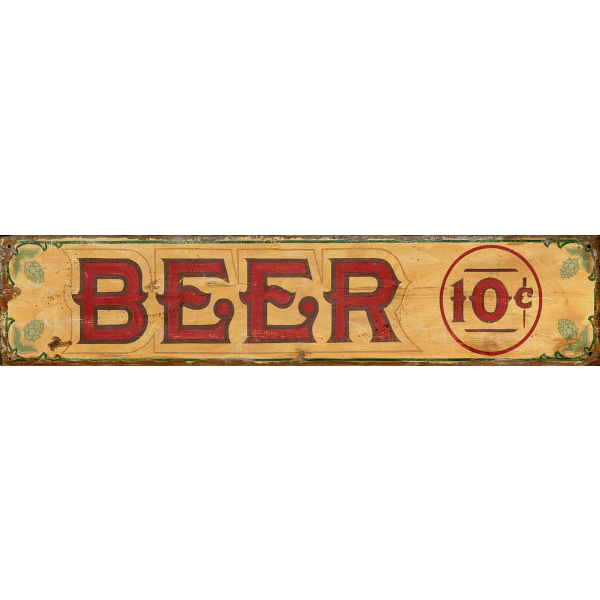 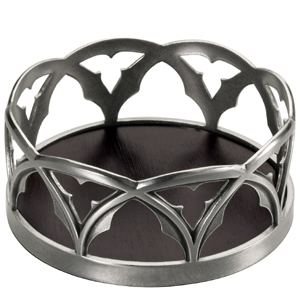 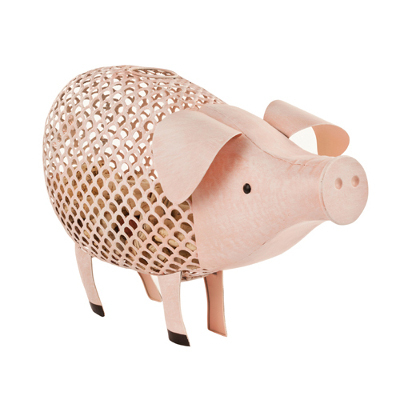 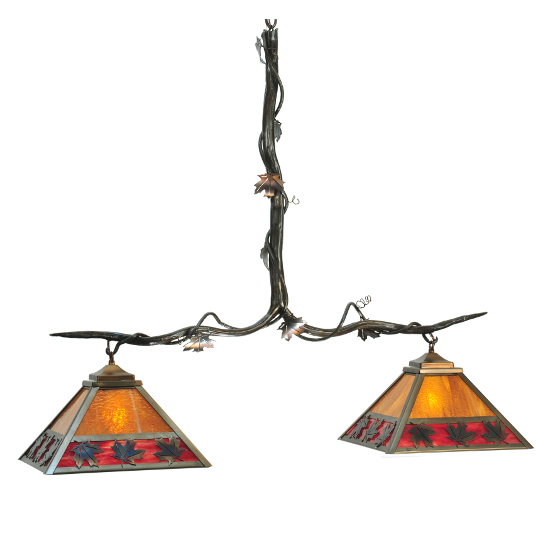 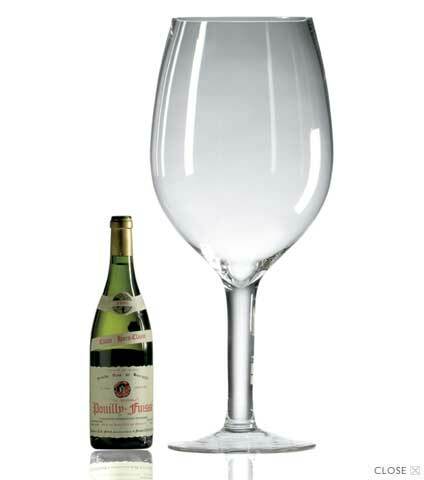 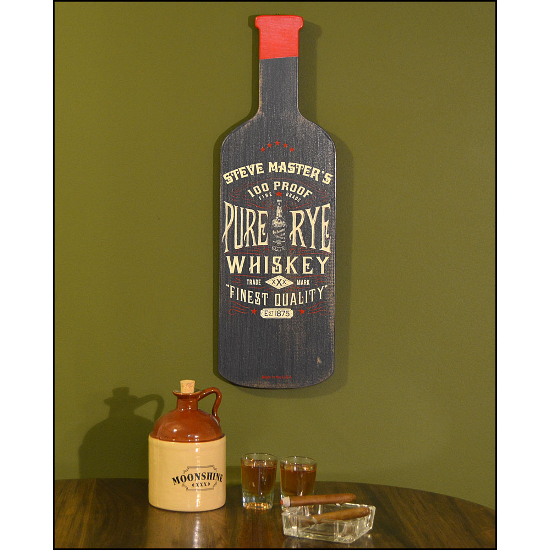 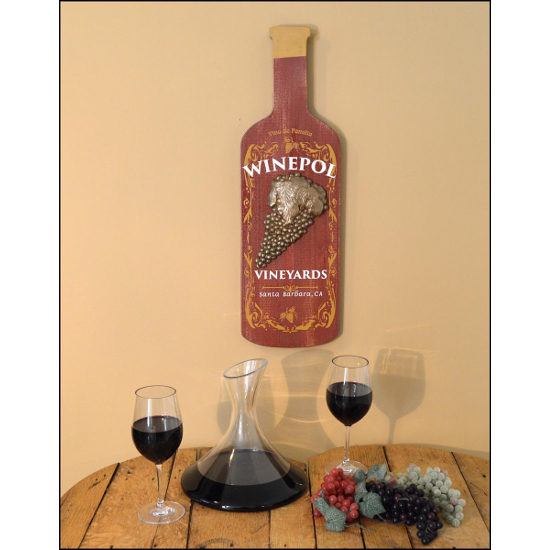 Wine home decor for the wine enthusiast features great deals. 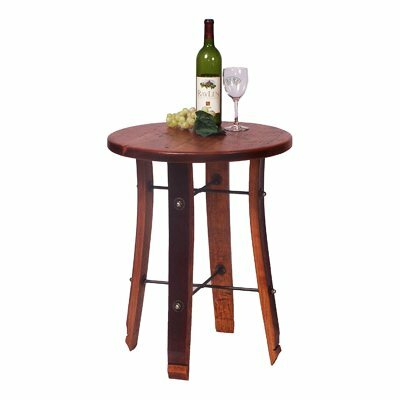 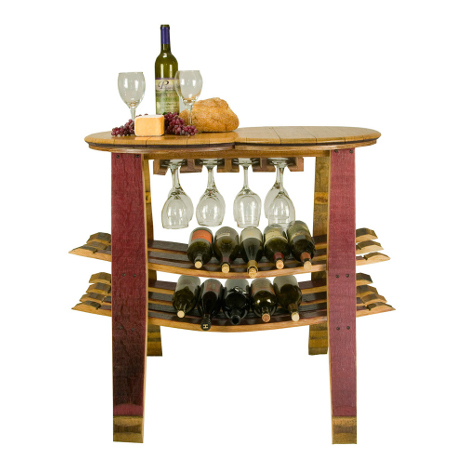 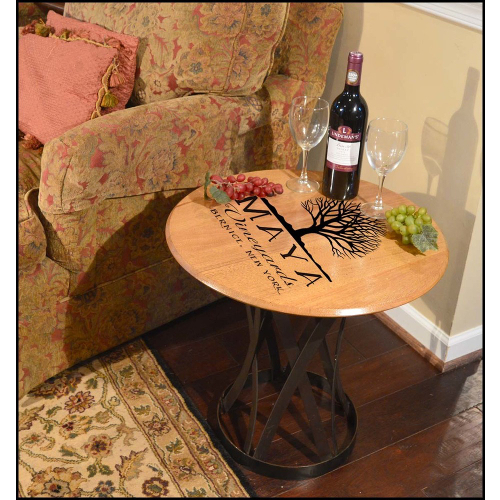 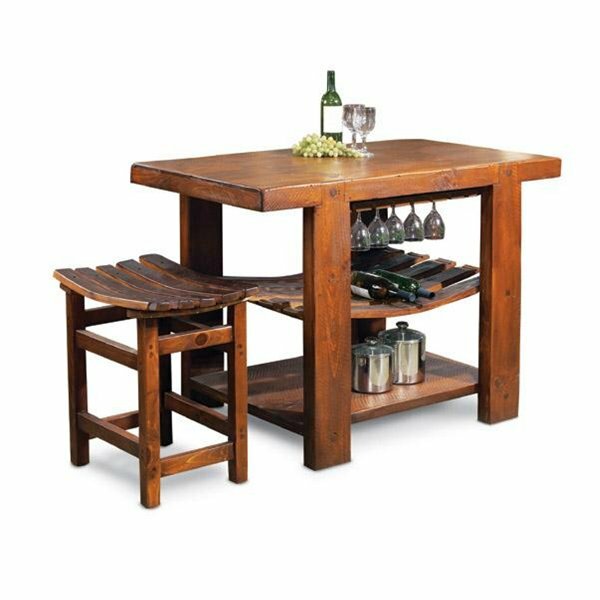 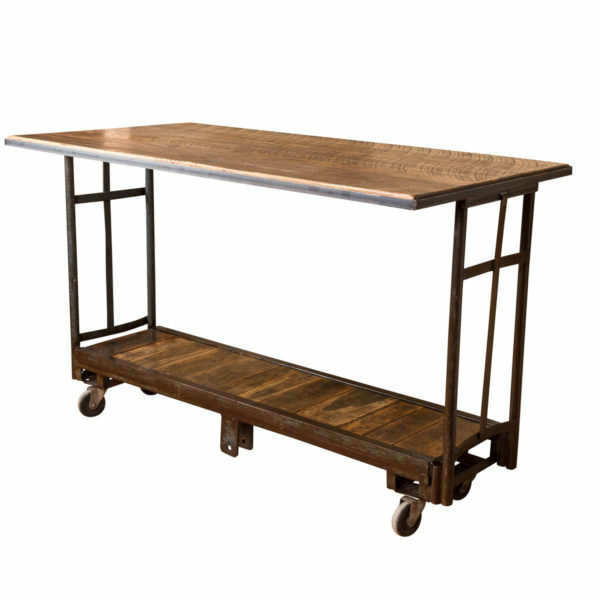 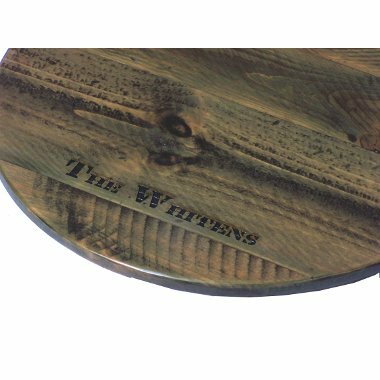 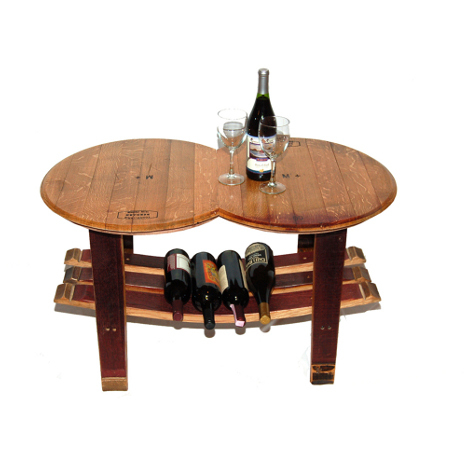 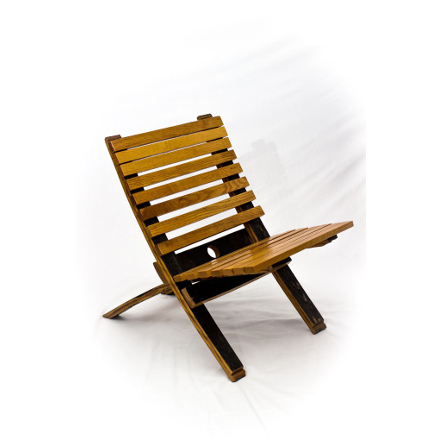 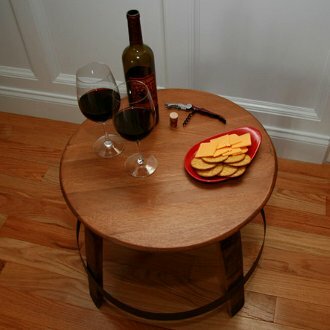 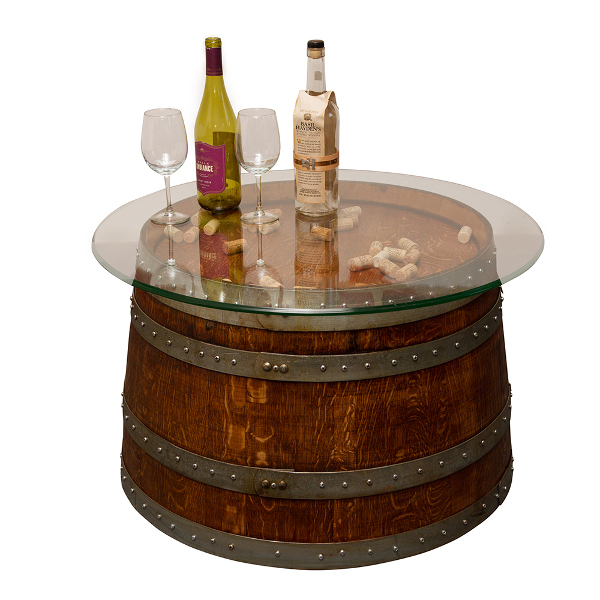 Shop our unique collection of wine linens, wine barrel furniture, wine tables, bistro tables and stave stools. 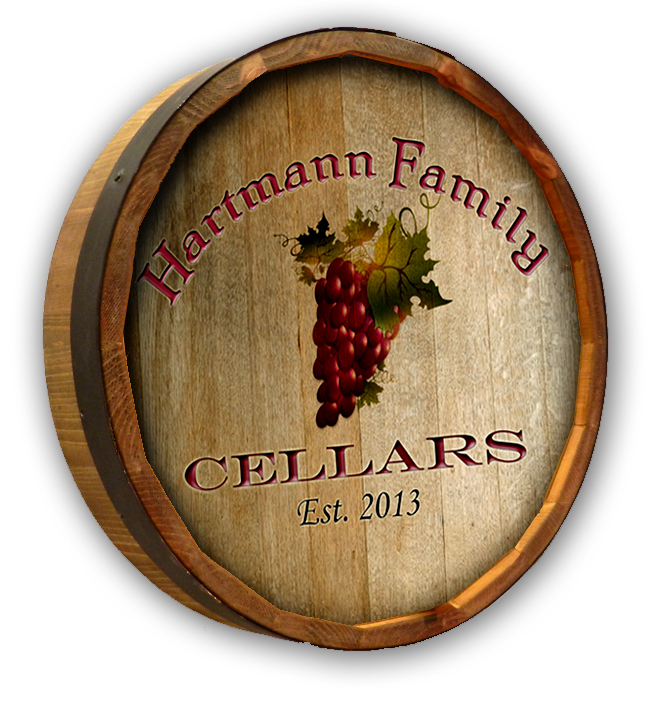 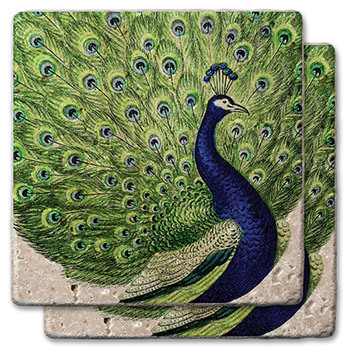 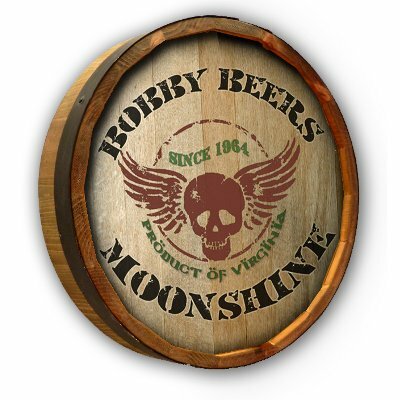 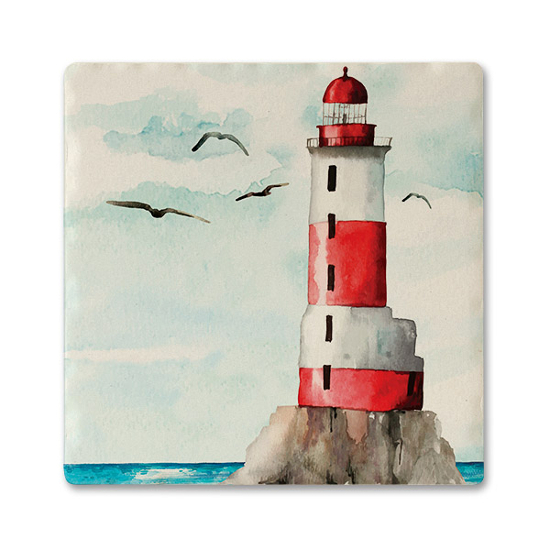 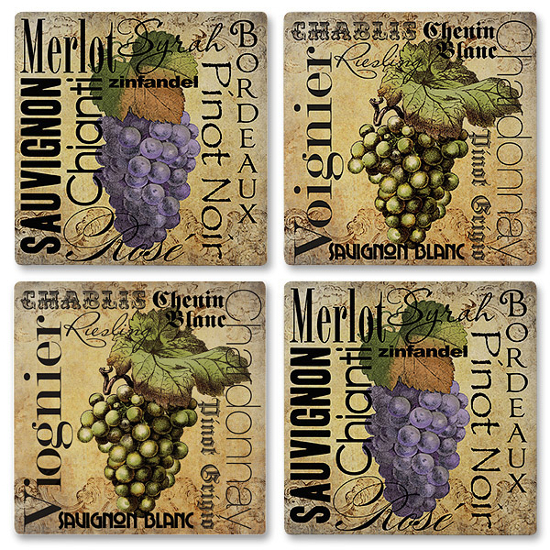 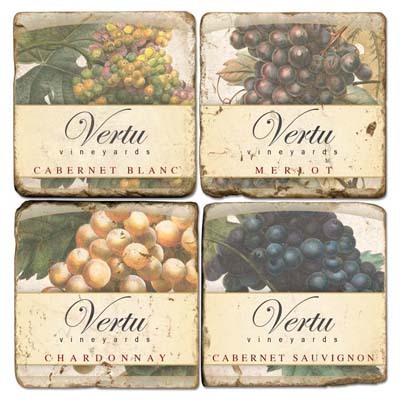 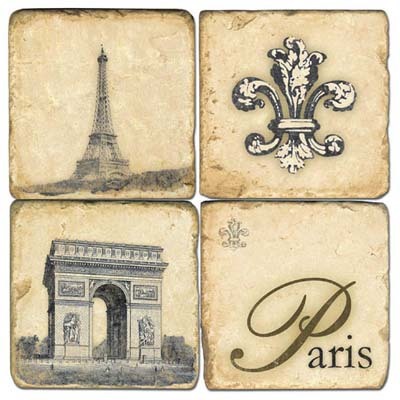 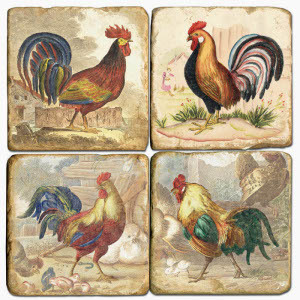 We have a huge collection of marble drink coasters featuring your favorite vineyards. 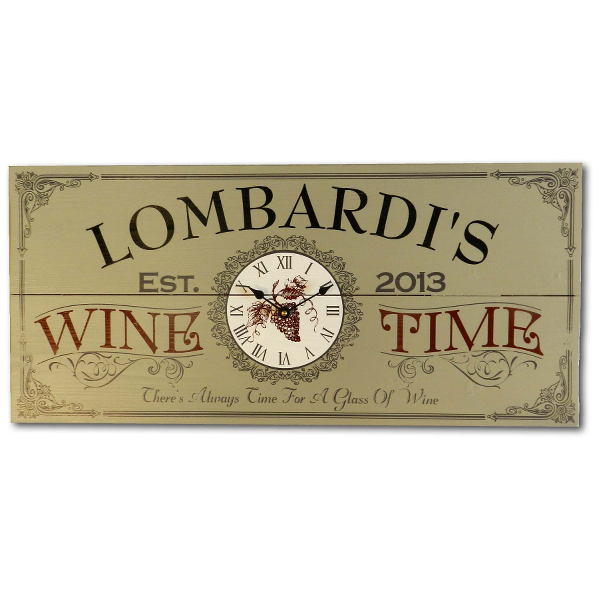 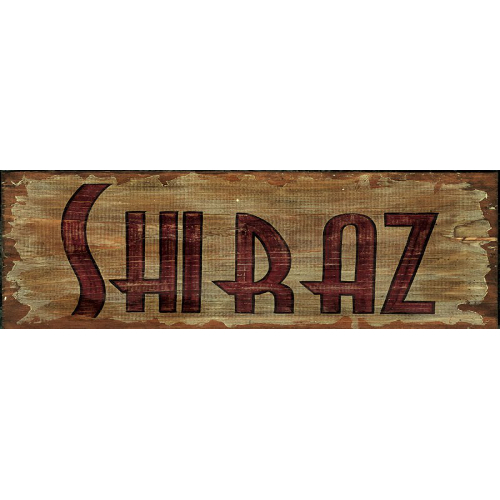 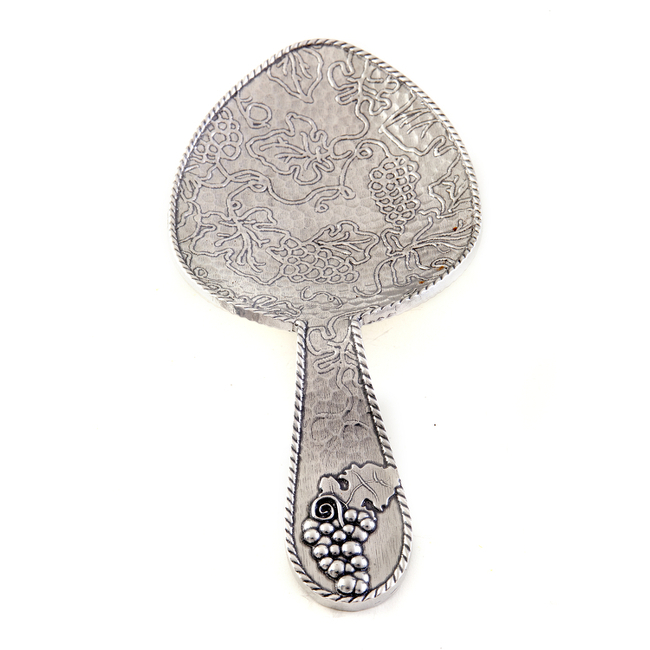 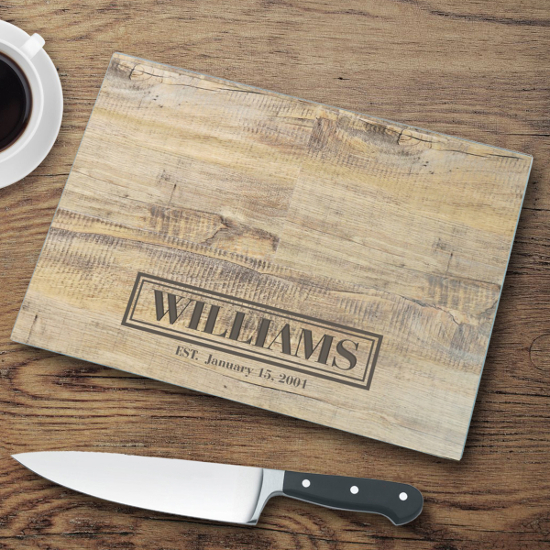 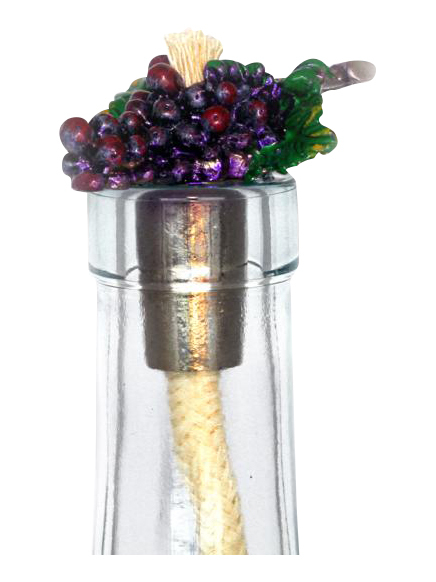 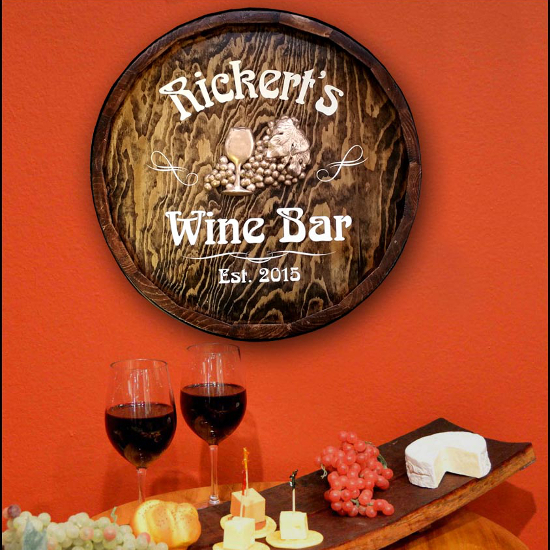 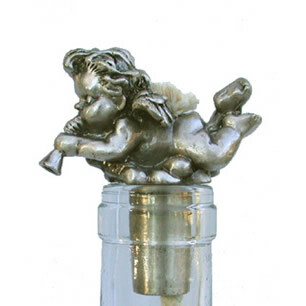 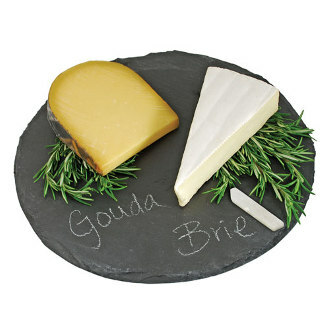 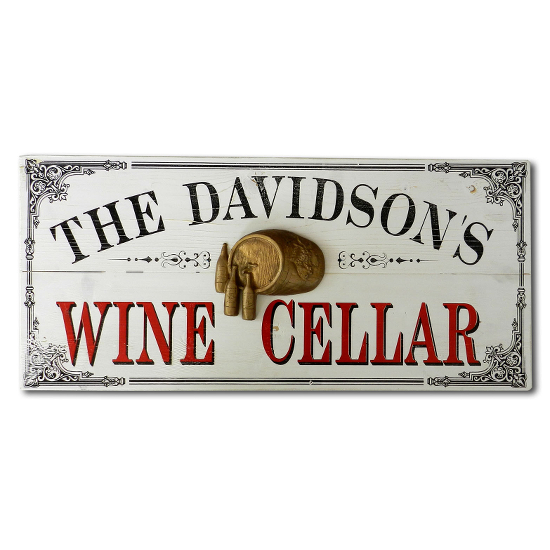 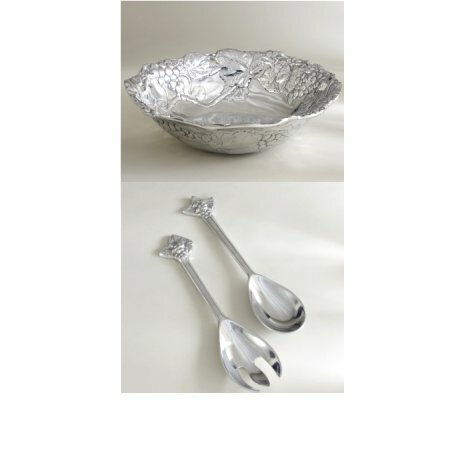 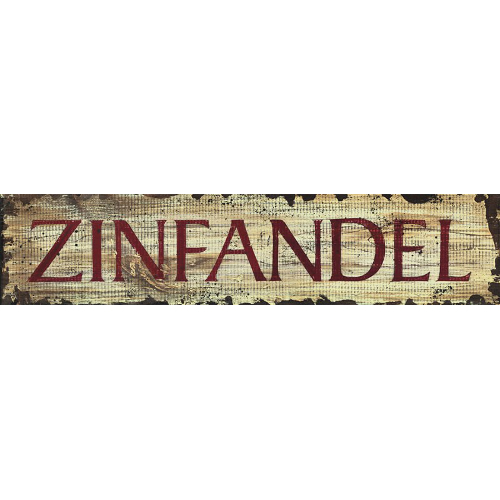 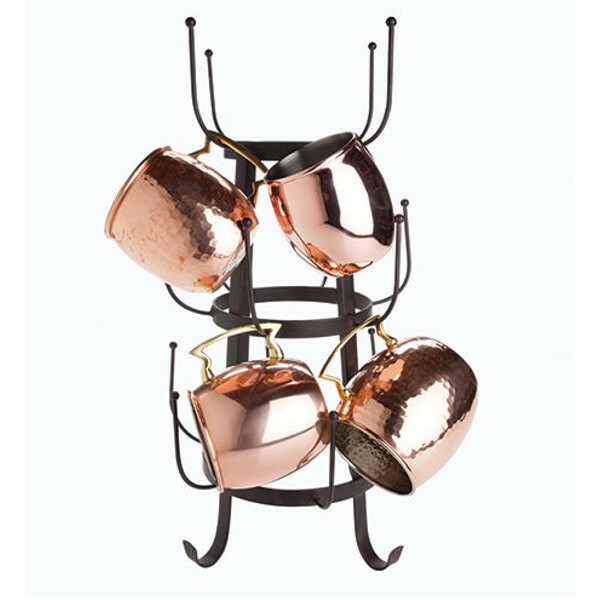 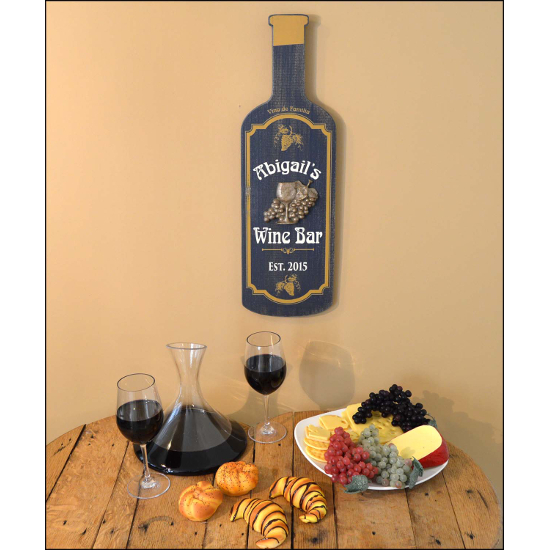 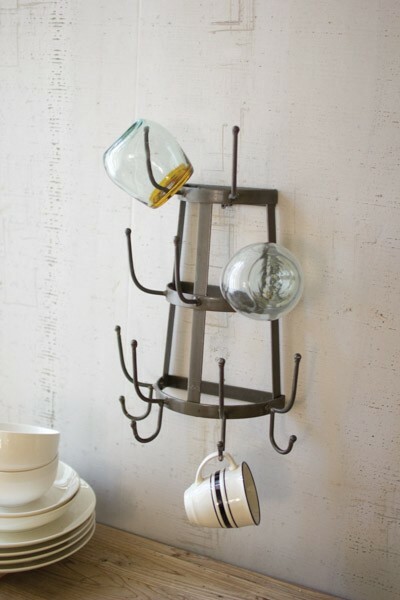 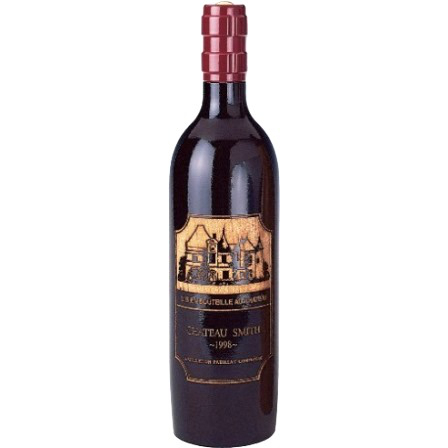 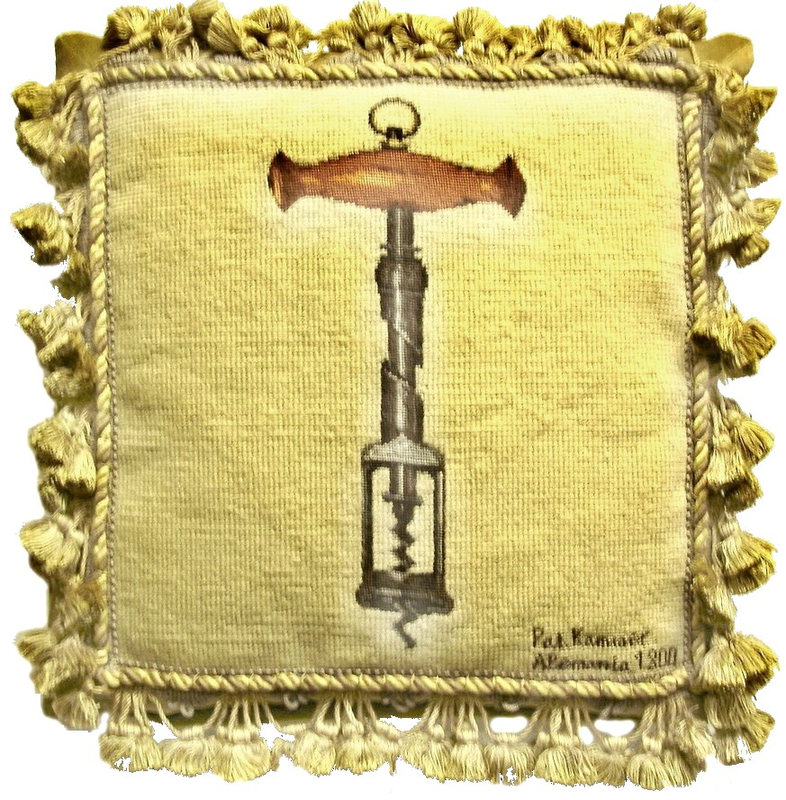 Wine themed home decor and kitchen products makes the perfect wine gift for your wine enthusiast. 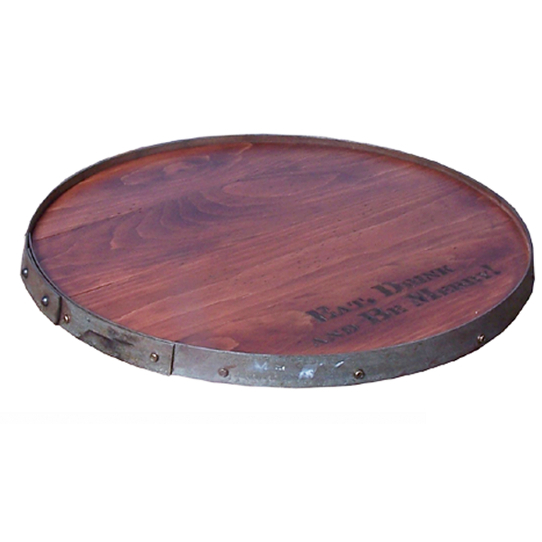 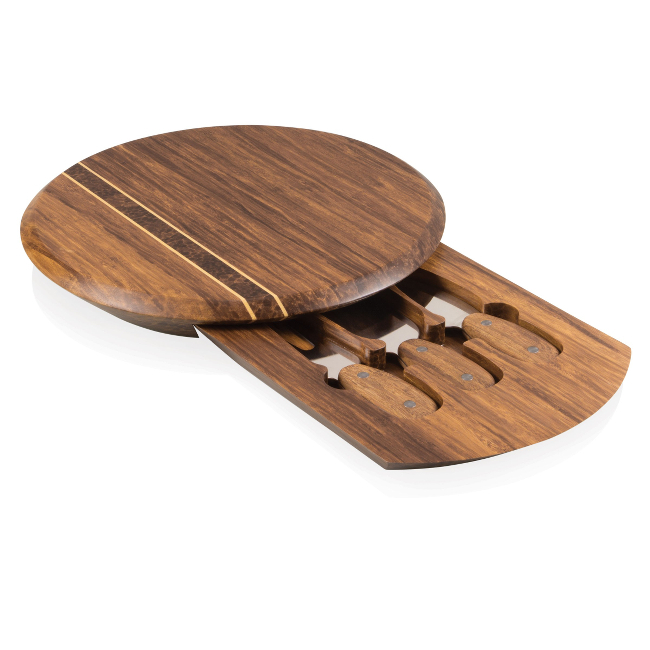 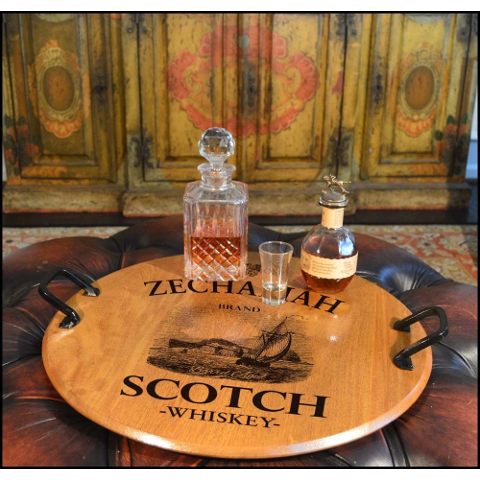 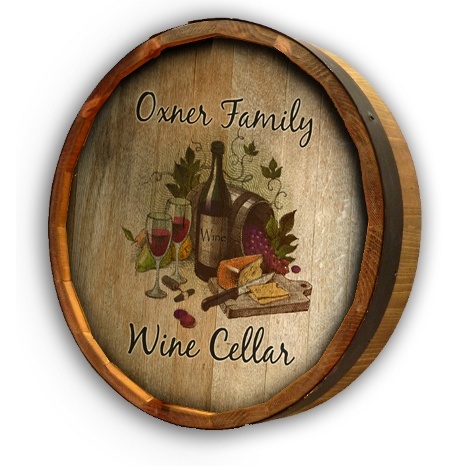 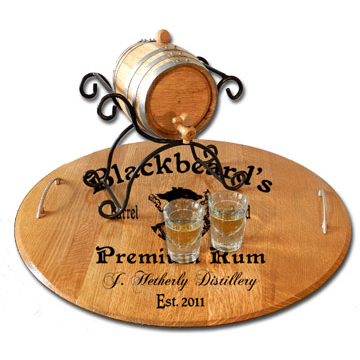 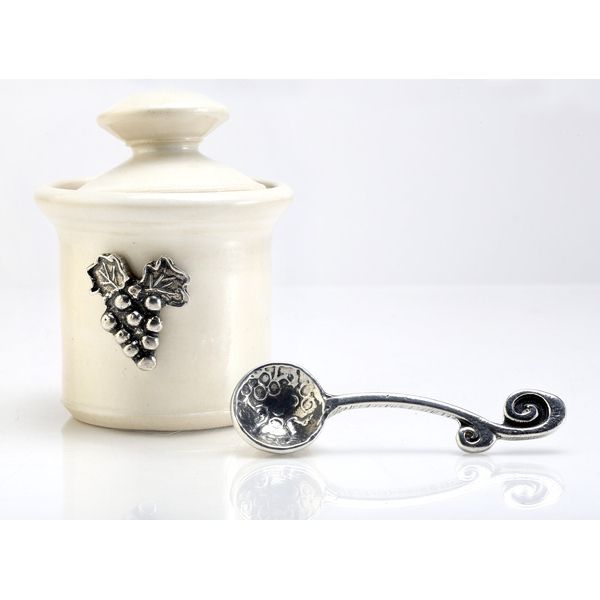 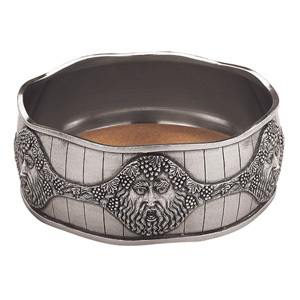 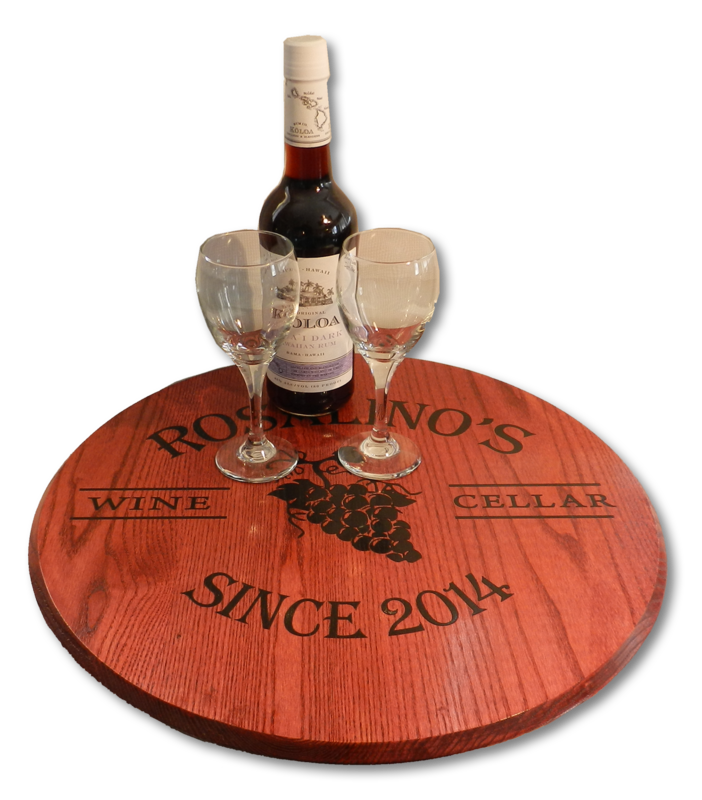 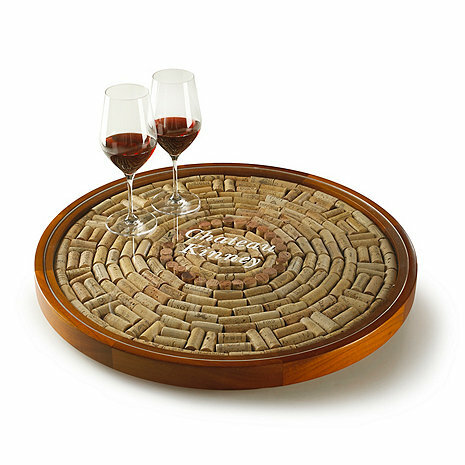 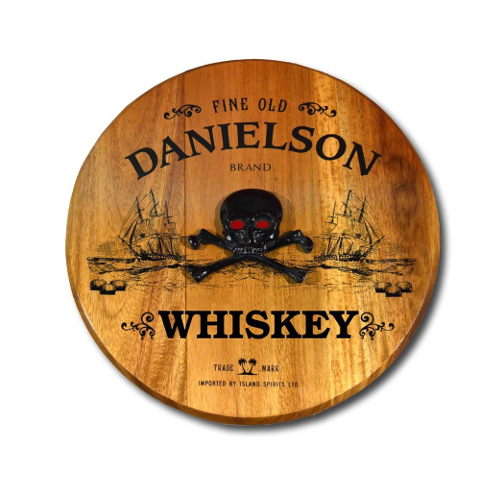 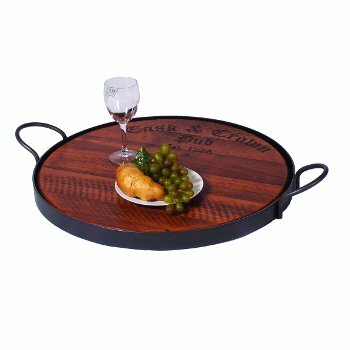 Grape wine style gifts and wine motif home decor tableware gifts such as our best selling wine barrel lazy susan.